Autumn is upon us Manchester, the Christmas Markets are in full swing and there is a noticeable festive cheer spreading across the city. Looking for alternative things to do this week in Manchester? Look no further than Yolklore’s weekly round-up of the best things to see, do, and experience in and around the city. Curated by the boys and girls of Yolklore, we strive to give you an original events guide and transport you away from the every day. Providing Salford its latest shopping spot, Salford Makers, a collective of local artists, designers and makers, based out of Islington Mill, will be selling their handmade creations including clothes, jewellery, homewares and artwork. Shake a tail feather and get started on your Christmas Shopping (only 39 days to go people) and snap up some original works and unique gifts, while supporting your local arts community. Did someone say prosecco? One of the few times of the year when it is socially acceptable to have a drink in hand at all times, so why not head down to the Fizz Festival in Cheshire this Sunday. 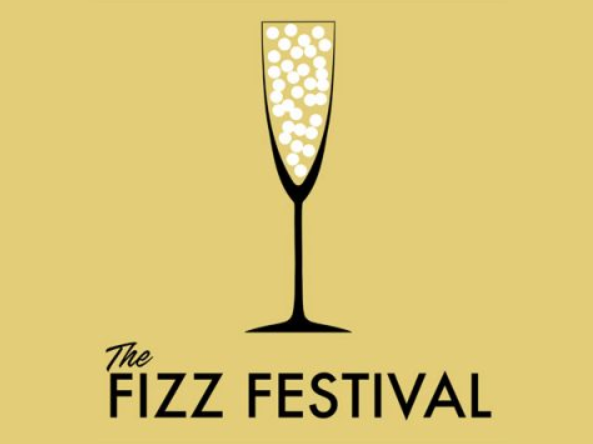 Returning for its forth year, the fantastic Fizz Festival takes place at The Courthouse in Knutsford and will be their biggest and best event to date. Showcasing specialist producers and suppliers of top quality Champagne and sparkling wine, from around the world, this is one not to miss and we personally think it might be the best way to un-wind this weekend. Join Pippy Eats at The Beagle, Chorlton on Monday for an evening dedicated to the Japanese delights of Ramen. The supper club boasts a sumptuous 3-course meal, including grilled yakitori skewers and a hearty bowl of proper ramen with handmade noodles, plus all the juicy trimmings. Pippy, winner of BBC1’s Britain’s Best Home Cook is an Asian food enthusiast and has been a lover of the cuisine from a young age. A great opportunity to sample some delicious noodles and the perfect elixir this Autumn. Unleash your inner creative spirit and enhance you sense of wellbeing at The Drinkn'Doodle Experience at Lock 91. The fun and collaborative drawing workshop allows you to doodle to your hearts content, in a relaxed setting and judgement-free environment. Whether you’ve not drawn since school or your a dab hand at illustration, this is an experience for all and will have a profound impact on the way you process information and find solutions to every day problems. A great excuse to get out of the house and make some creative new friends, while flexing some mental muscle. The ultimate homage to fromage Cheese Club MCR returns for a night of brie dreams with their Christmassy Cheese Club at Levy-based beer house Station Hop. Manchester's only cheese focussed pop up, Cheese Club MCR will showcase a range of winter cheeses from the UK and beyond, giving you some ideas for creating your own bespoke cheese boards this Christmas season. Each one will be paired with some of Station Hop's beer selection and a wine flight specifically matching the cheeses will also available from the bar. For what promises to be a really gouda night, grab your tickets now.